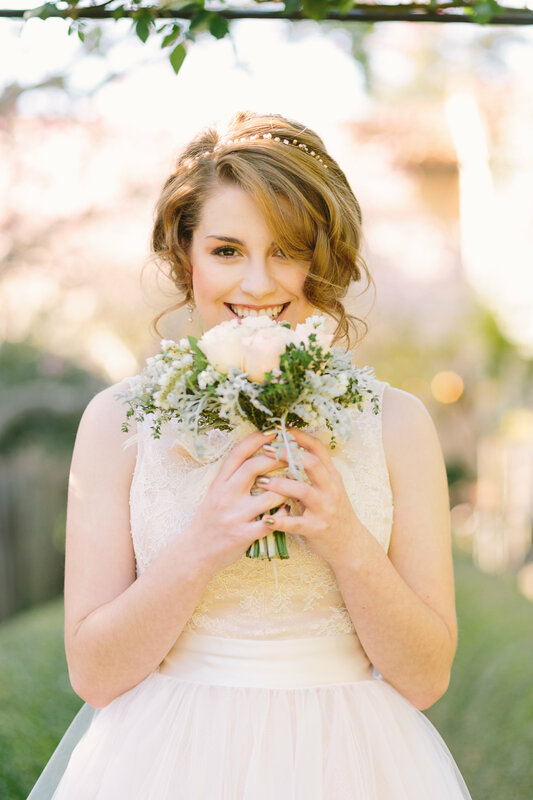 So excited to be featured today on Style Me Pretty – it was really a fun photo shoot! 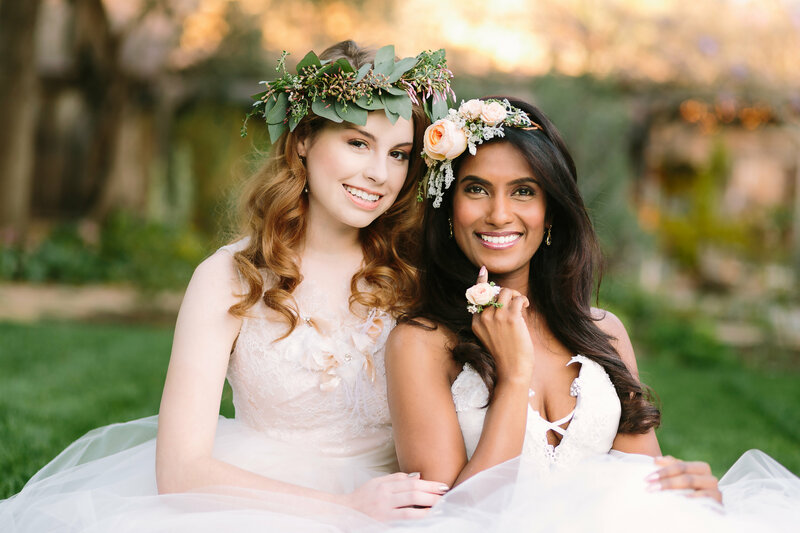 It was a gold and blush inspiration, styled by Evonne of U Me Us Studios, Liz of Skyla-Arts Makeup and Hair and Judy of JuLee Collection. 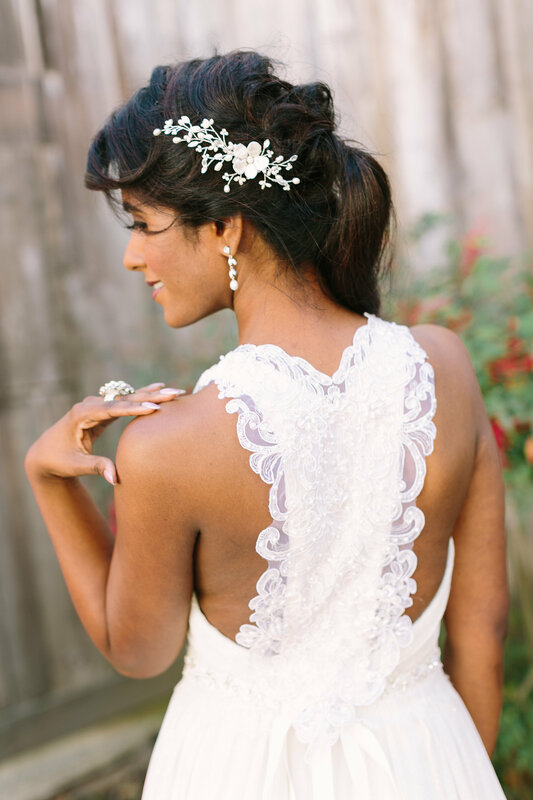 Judy made the gorgeous dresses for the bride and bridesmaid – we met a few times before the shoot to coordinate dresses, jewelry and hair accessories. 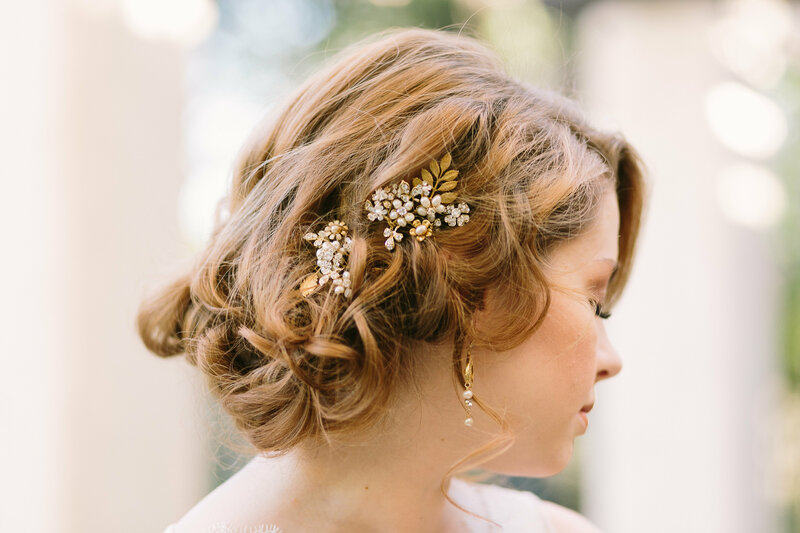 My favorite are the floral head pieces by Cary – amazing!! Thanks to Evonne and Darren of U Me Us Studios for all the amazing photos! Visit my Etsy shop for pieces featured. 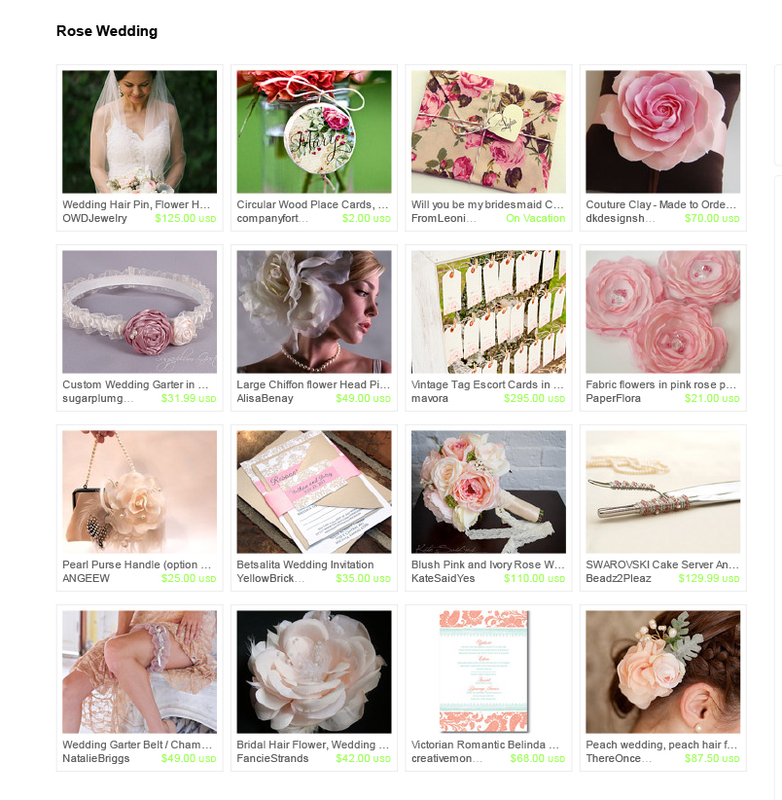 Beautiful hand made Rose Wedding themed items from the Etsy Wedding Team – romantic and beautiful!